Users who already got their Deadnuvo's Free2Play Activation are requested to post their feedbacks here. You can also share screenshots here ! you suppose to post it here!!!! I finally got the game working. The process was easy enough awright,but my numb-headedness caused some problems. 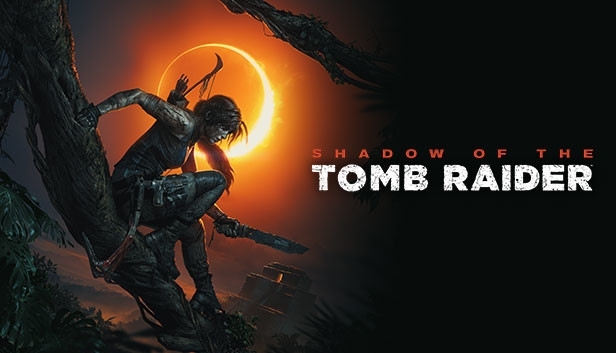 Btw,if any of you guys have a problem with non-responding first launch button,you might want to manually type in the folder name (shadow of tomb raider--Deadnuvo Launcher)..
1.Thanks @ShivShubh for guiding me through the process and giving me another shot at playing this game. It's okay.I don't mind this time around.But you better be more careful around.Everyone won't be as considerate as me.